Hi all and Happy Friday Eve. It's been a hectic week around here so this will be one of those featureless parties. You all know your way around though so link up, share what you've been working on and visit friends old and new. 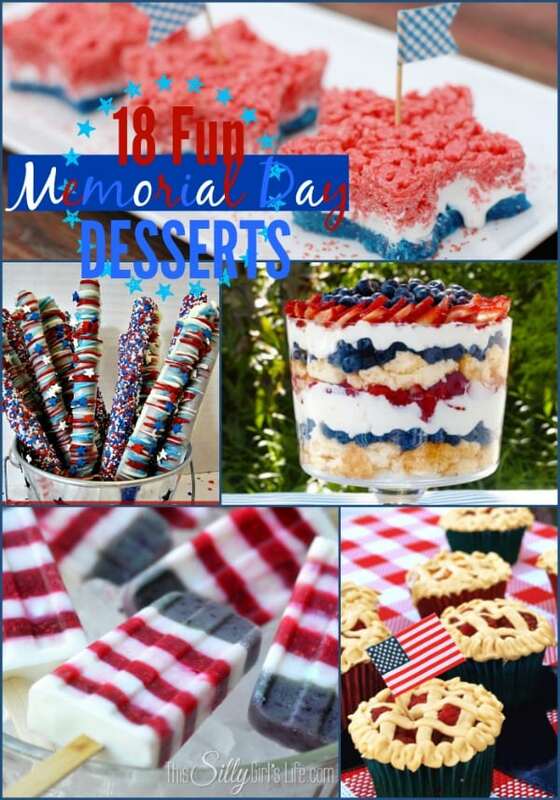 Hello everyone and Happy Memorial Day weekend . Our weather is not supposed to be so great so maybe that means some extra time for creating. Pillows are one of the easiest way to change the look of a room . 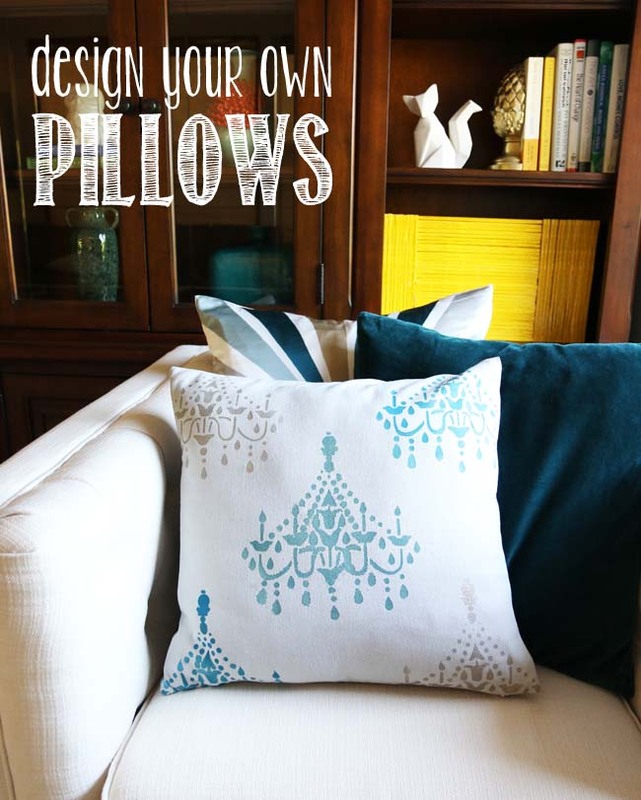 Even if you don't sew you can update the look of plain pillows with stencils and fabric paint like this idea shared at Bliss Bloom Blog. This week's chocolate feature is courtesy of TiTi Crafty. 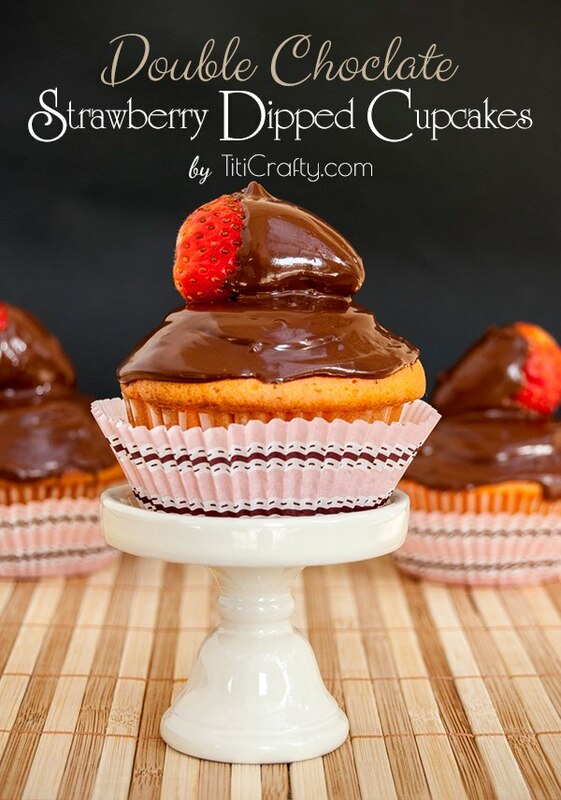 Double Chocolate Strawberry Dipped Cupcakes. You're welcome! A friend and colleague of mine is retiring and I wanted to do a little something for her. I’ve had some pieces of fused glass in my stash that I bought at an arts fair. Those things that you pick up but want to save for a special occasion. This qualified! I made this piece of copper and black glass into a pendant by gluing a flat bail to the back. I strung a bronze crystal bead onto a silver head pin and added a silver bead cap and added to the pendant. Used a jump ring to attach the pendant to a strand of woven antique silver and copper chain. Used the same bronze beads and silver bead caps to make a matching pair of earrings. And of course I had to make a card! I’ve been having some fun lately re-discovering what’s in my stash ( Shhhhh Mr. Chocolate…do not need to hear about this thank you very much XXOO). I used some paper from a Basic Grey stack (Scarlet’s Letter) and my Graphically Speaking Cricut cartridge (jumbled ENJOY) and Expression for the card. Finished off with some paper flowers and rhinestone swirls. Happy Friday Eve everyone! Hope all the Moms had a wonderful Mother's Day. I've been looking forward to Friday all week and still waiting on someone to figure out how to make the weekends last longer. SO many great projects from last week's party. Here are a few highlights. 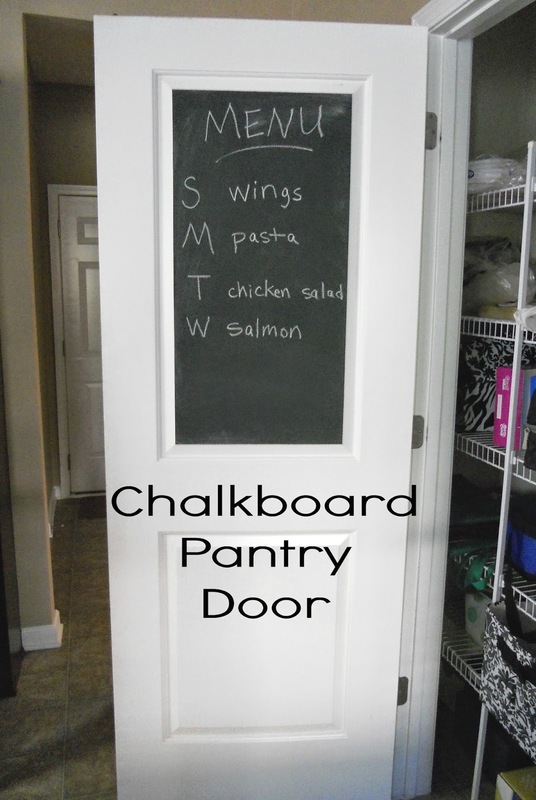 Andrea from Decorating Cents shared how easy it is to transform a pantry door into a chalkboard. Form , function, and fun. The always creative Michelle from Mich in LA has found a brilliant way to display her gorgeous jewelry. Chafing dish legs! Dangit....just gave one to Goodwill! Have leftovers ( fabric scraps...not food) ? 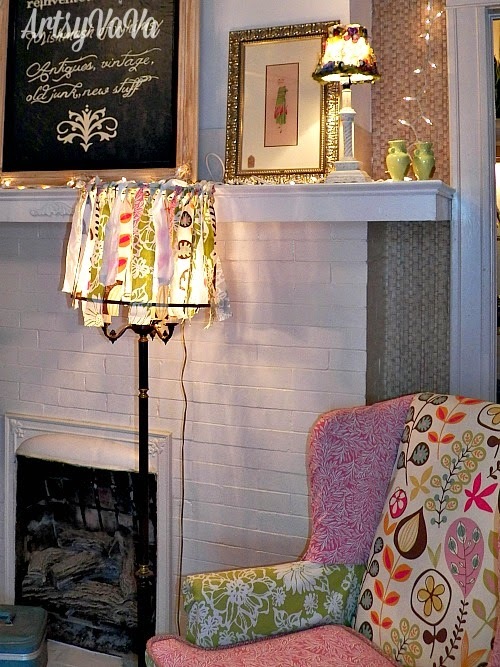 Make a lampshade like Artsy Va Va did with the leftovers from a chair she re-did. This week's chocolate feature combines one of my favorite candy bars with brownies. There's no downside here! Krista from Heavingly Savings shared these delicious looking Almond Joy brownies. 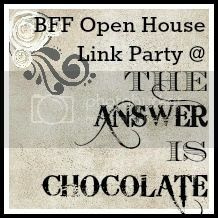 Labels: Artsy VaVa, BFF Open House, Decorating Cents, Heavenly Savings, Mich in L.A.
“Snakes! Why did it have to be snakes? “ So said Indiana Jones and I quite agree! My most recent batch of goodies as part of the Blue Moon Beads design team was full of all kinds of chain including a type I’ve never used before: snake chain. Disclosure: Supplies were provided to me ; design and opinions are mine. Like Indy, I hate snakes but couldn’t wait to play with this unfortunately named chain. Here are three different sizes of snake chain ( the lower right is a woven chain) so named I assume because it's kinda tubey like a snake? To use this chain you need to attach specific end caps ( they come w/ the packages of the chain) and just need a little jewelry glue to attach. I cut each type of chain to about 16 inches, attached the end caps and then grouped the chains together using jump rings. 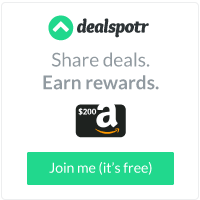 This is a really simple project. The depth and texture comes from the variety of chains used. I didn’t intentionally twist the chains. I just kind of let them do their thing and wasn’t trying to make them lay flat. I like the way they just do what they do and you can see in the first picture how they hang. I used a toggle clasp to finish and voila! You can find BMB supplies at your local JoAnns. Happy Friday Eve once again and Happy Mother's Day weekend :) Hope everyone's had a great and productive week. As always, let's start with a few features from last week's party. I made a bird's nest pendant for a necklace and never even thought to make a bracelet! Ashley from 3 Little Greenwoods did and didn't it turn out gorgeous?! Go check out the tutorial. Can you believe this awesome chair is Christal's first DIY project? I think it turned out great. You can see the "before" over at her blog SimplyZaspy. I love transferring photos to things and this technique using Mod Podge and tissue paper is one I haven't tried yet. Really like the muted effect. Visit Jennifer at Mondomom for the how to. YUM! 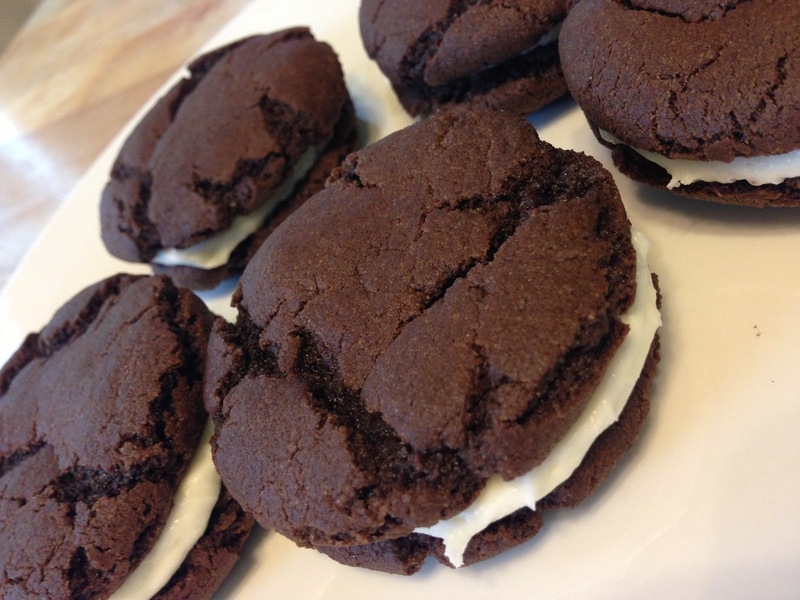 Cassielew from the LouLou Girls blog has the recipe! On with this week's festivities! Hope everyone had a great weekend. Feliz Cinco de Mayo! I had an early Mother’s Day weekend. College Boy flew home from school to attend a symposium at the University of Washington. He wanted to thank both the Professor from his school who selected him to attend, as well as the Professor who hosted the event. "Oh no. Me make cards? I would hate that!" I chose a muted teal metallic cardstock, kraft cardstock and some of the cards from the Project Life Vintage Travel kit. Who better for masculine cards than Tim Holtz, so I used one of his grunge embossing folders and Tim Holtz stamp. Make a 5x7 card from the teal cardstock. Cut a 4.75 x 6.75 panel from black card stock and layer. Stamp image on kraft scrap and trim with black panel. I double stamped this image to get the slightly blurred effect. 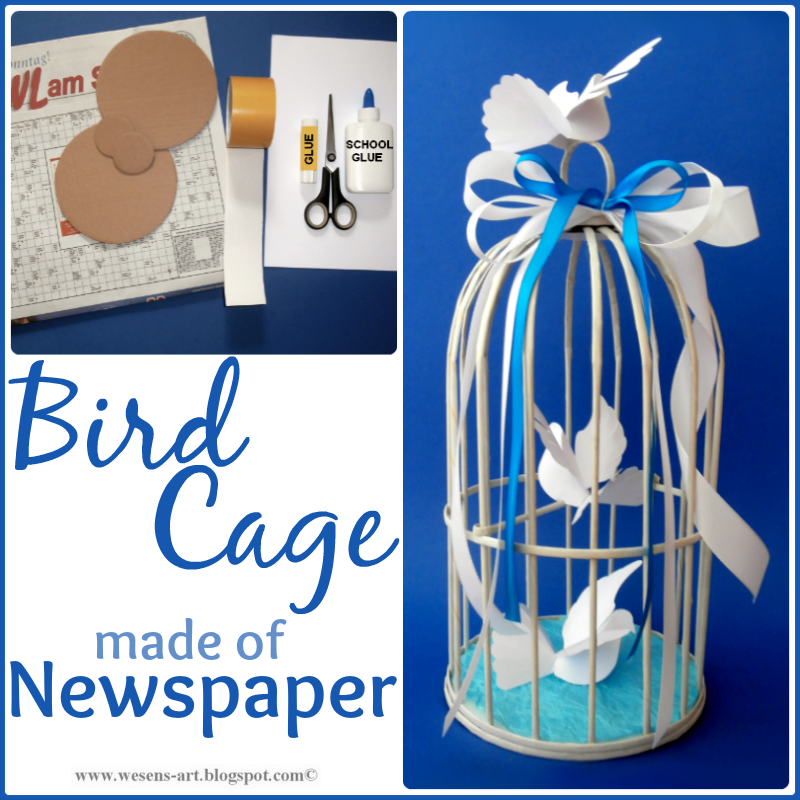 Apply washi tape strip and baker’s twine . Layer on top of card . embellish with vintage buttons and done! The “Dream” card is the same basic card construction except join two coordinating papers together then cut to 4.75 x 6.75 panel. For this card I used a grey card stock and coordinating Basic Grey ( "Perphery") papers. Use a leftover piece of the teal cardstock and run through the embosssing panel. Adhere across the front as shown. Apply “dream” sticker to flattened bottlecap and adhere to panel. Happy Friday Eve once again creative peeps. Can you stand it? It's MAY already and Mother's Day will be here in the blink of an eye. 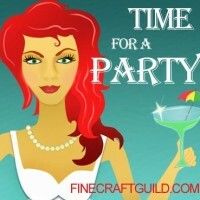 It's been another busy week here ( not so much on the creative front) and you all were busy at last week's party!! Here are some of the highlights. 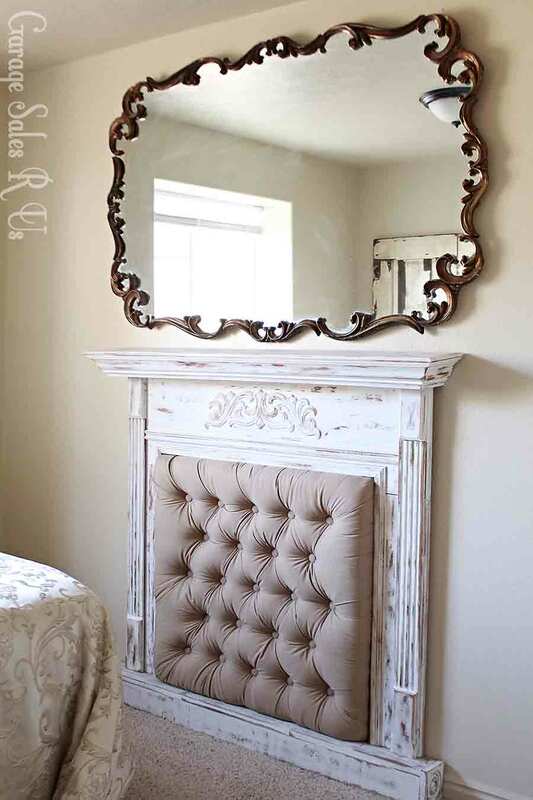 I always love to see creative blogger knock off projects from places like Pottery Barn. Don't get me wrong...I love PB but fess up, how many of you walk through there and think hmmm bet I could make that? 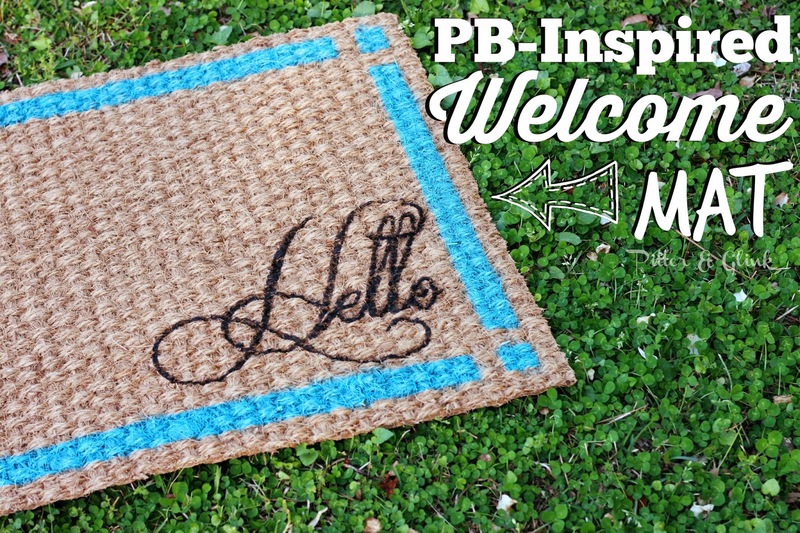 Bethany at Pitter and Glink knows what I'm talking about because she did just that with this Welcome mat. 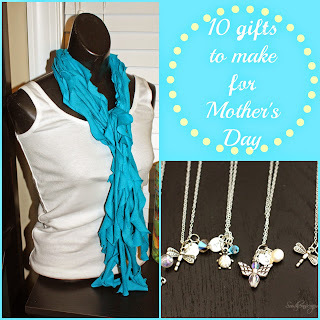 With Mother's Day coming up, you will want to check out Fonda's roundup of gifts to make for Mother's Day. 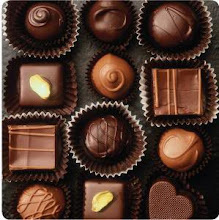 These could work as teacher appreciation or gifts just because. Visit Southern Scraps for the rest! Have a fireplace that you don't use? 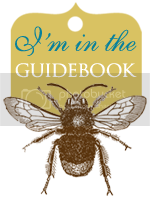 Want to learn how to "tuft" something? Both? Check out this great idea from Garage Sales R Us. Would you have guessed this started out as a garage sale find? 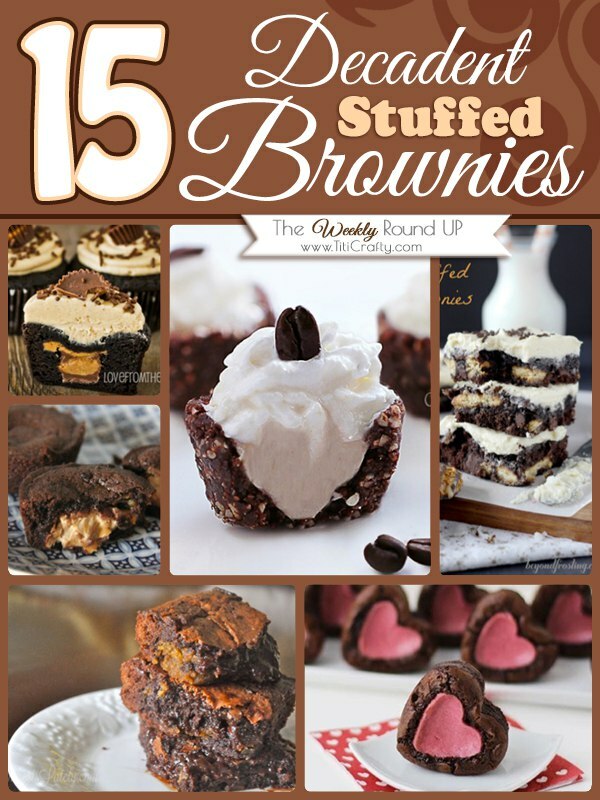 This week's chocolate feature is really 15 features in 1 thanks to the (dangerous) Stuffed Brownie Roundup that Cami from TitiCrafty put together. You've been warned!